Summary: NFL linebacker-turned-lawyer Jake Lassiter has had it with shifty clients, dirty prosecutors, and a legal system out of whack. It’s enough to make a man want to leave Miami and never look back—until he gets a call from Victoria Lord, the better half of hot local legal team Solomon & Lord. Her partner in life and law has been arrested for murder. What’s worse: the only person who can clear him has fled the city. Now it’s up to Jake and Victoria to track down the witness—a stunning “Bar girl”—before she’s roped in by the feds…or eliminated by the Russian mob. 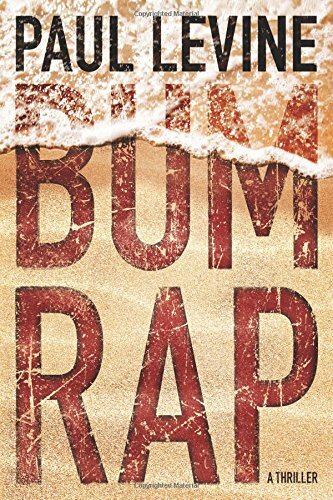 I am really in the mood for a good thriller, and BUM RAP by Paul Levine sounds like it might be the ticket. BUM RAP tells the story of an ex-football player, now a lawyer, who helps a fellow lawyer when her partner is accused of murder. As they try to track down the witness, they find themselves involved with the feds and the Russian mob. Sounds great, right? BUM RAP is already getting some great reviews. Booklist gave it a starred review saying, “The pages fly by and the laughs keep coming in this irresistible South Florida crime romp. A delicious mix of thriller and comic crime caper.” In addition, on June 8, 2015, "Bum Rap" became the Number One bestseller in the Amazon Kindle Store. It was also the Number One bestseller in "legal thrillers" and "mysteries." Lucky for you, I just happen to have a copy of BUM RAP to share. To enter, just fill out the form below before July 29th at 11:59 p.m. EST. I will randomly select and notify the winner the following day. This contest is open to those of you with U.S. address only. Good luck! The author of nineteen novels, Paul Levine won the John D. MacDonald fiction award and was nominated for the Edgar, Macavity, International Thriller, Shamus, and James Thurber prizes. 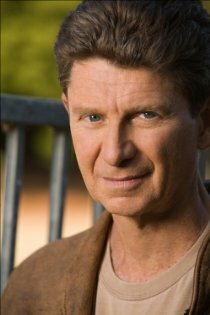 A former trial lawyer, he also wrote more than twenty episodes of the CBS military drama JAG and co-created the Supreme Court drama First Monday starring James Garner and Joe Mantegna.